This is probably one of my favorite plants to look at because it is so different from others. It's not really easy to fit into the typical aquascape but you can combine it with Java Moss and have it in the midground or foreground. And obviously, it should be planted "floating" like the one on the picture in order to appreciate the banana like body. They're relatively easy to maintain so its recommended to beginners and experts alike. Rotala Indica | Rotala Rotundifolia - Information, Care, Grow. Rotala Indica is a plant with small leaves that are usually green on top with shades of pink on the bottom. It is originally from South East Asia and it is ideal for middle ground placement in an aquascape. Its small leaves can grow densely and might require some trimming over time. 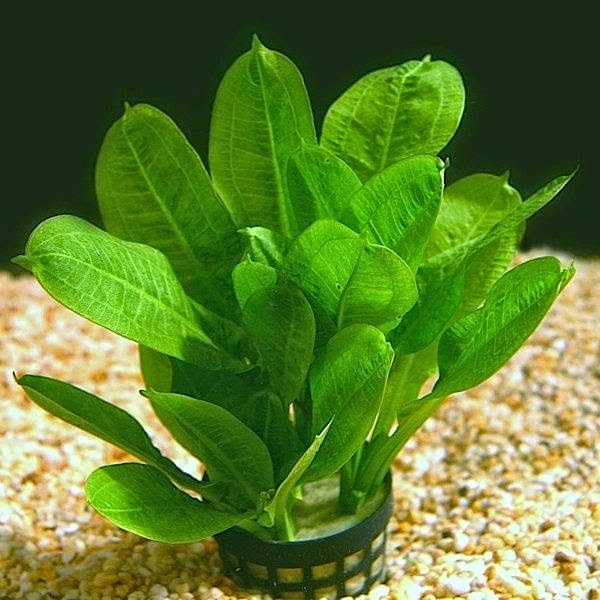 This plant is perfect for fish that are not aggressive towards plants. It requires medium to high lighting and it does better in warmer water. 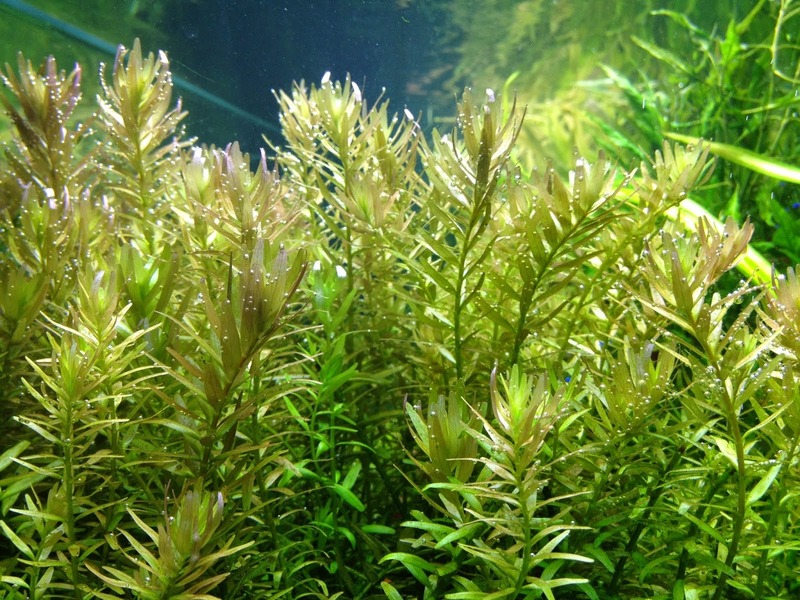 The Rotala Indica can benefit from the addition of CO2 and iron fertilizers to its roots. To reproduce this plant, simply cut the height you desire and plant it into the gravel. In time, roots will form and get a foothold in the gravel. Java Fern is one of my favorite aquarium plants because of its beauty and low maintenance. 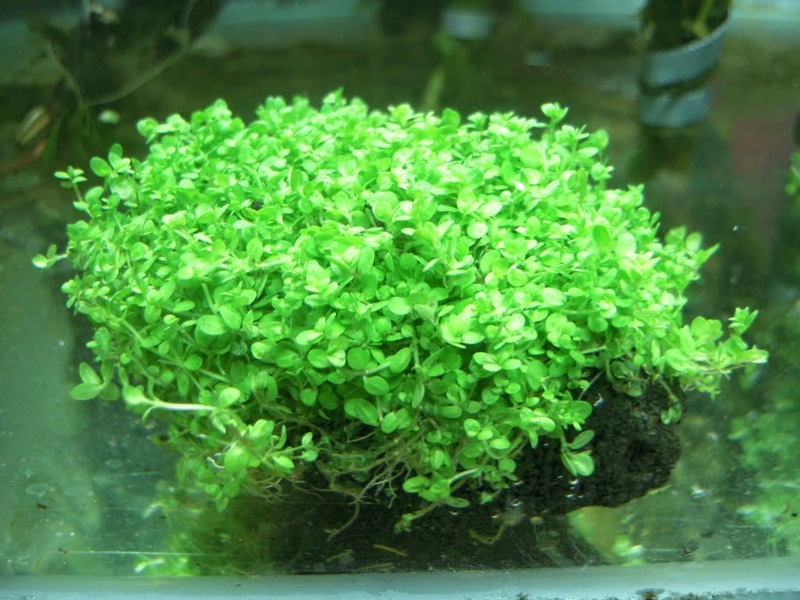 They can easily attach to driftwood or rocks so they give a very natural look to the aquascape. They are also serve as an excellent place for baby fish to hide in. 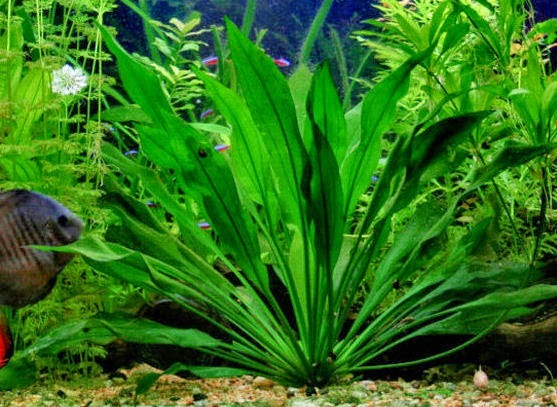 This is a great plant for placing in the foreground of an aquarium. They can grow on rocks, wood, or thinner gravel in the aquarium. 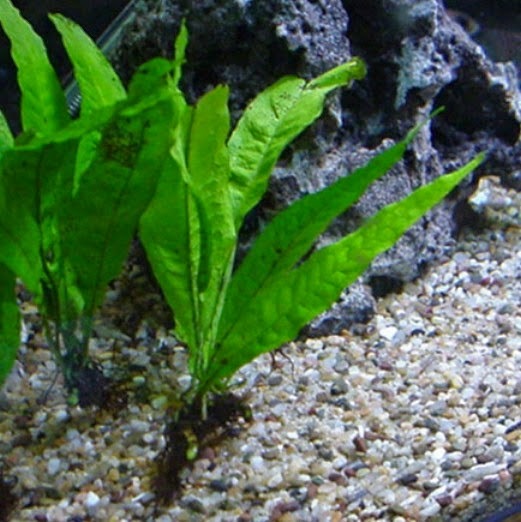 Due to their density and small leaves, they can serve as a good place for spawning fish. The new baby fish can hide in between the leaves and avoid being eaten by other fish in the tank. 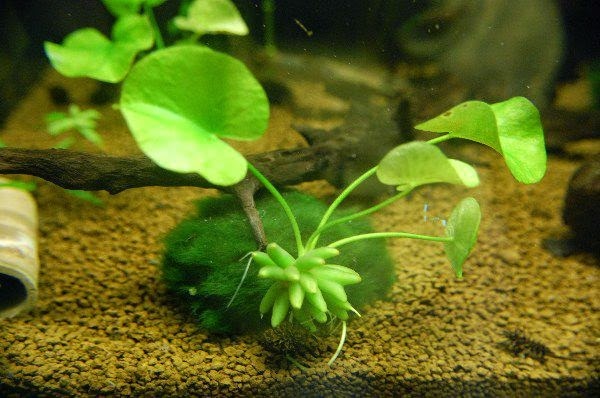 Below is a video of how to plant Dwarf Baby Tears in an aquarium.